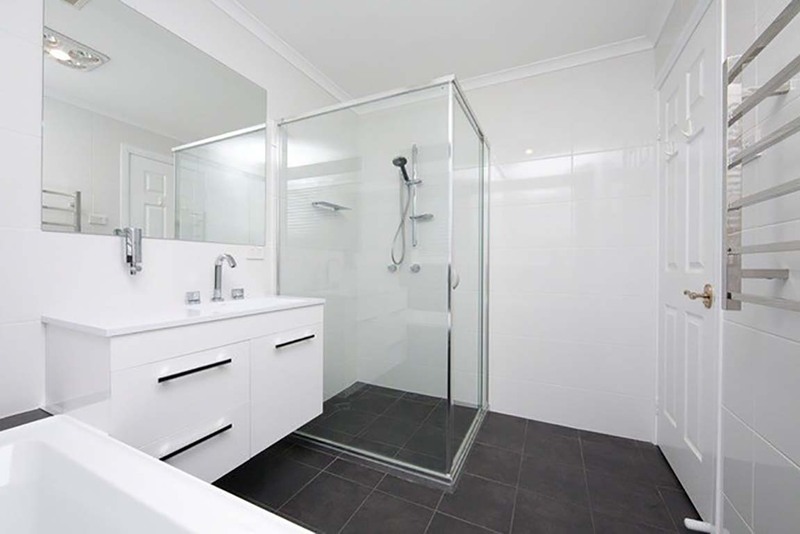 Are you looking for professional, reliable, experienced ensuite renovations in Canberra? Do you believe that every tradie should prioritise customer service? Do you want the job done accurately, on budget and within the agreed timeline? If you're nodding your head, then you're in the right place. Welcome to Creating Impressions, a leading, family-owned bathroom renovations and tiling business in Canberra. The first thing that will impress you about us is our expertise. Our owner-manager, Kamil, has over 25 years' experience installing ensuite bathrooms having completed hundreds of ensuite renovations in Canberra to the highest of standards, working across apartments, houses and commercial premises. Kamil brings an exceptional level of professionalism to every job we do, be it small or large. All Australian standards and Housing Industry Association rules and regulations are observed at all times. One of the reasons that Creating Impressions has done so well is the emphasis we place on customer service. Our belief is that the customer should always come first. From the time you call with an initial enquiry to the moment the final tile is laid, you'll be impressed by our friendliness, concern and knowledge. Nothing is too much trouble. And, should you have a question along the way, all you have to do is ask. Kamil is a man of his word. He plans every ensuite renovation in Canberra in detail, then informs the client of how much it's going to cost and how long it will take. Clients can have peace of mind, knowing the job will be delivered according to the set timeline and within budget. Forget about hidden charges and surprise expenses. Should any unforeseen issues crop up, the client is always the first to know. Here at Creating Impressions, our work usually comes to us via word of mouth. We're proud to say that the majority of our clients are really pleased with us. They've provided loads of positive reviews and complimentary feedback. On top of that, we're highly recommended by numerous local businesses around Canberra. Would you like to know more about our ensuite renovations in Canberra? Whether you'd like to book a quotation or ask a question, you're invited to get in touch anytime.